They had a mock candlelight memorial and signs with 'GAGAL' printed all over it. 10 state division MCA chiefs attended the event dressed in all black, reported Malaysiakini. 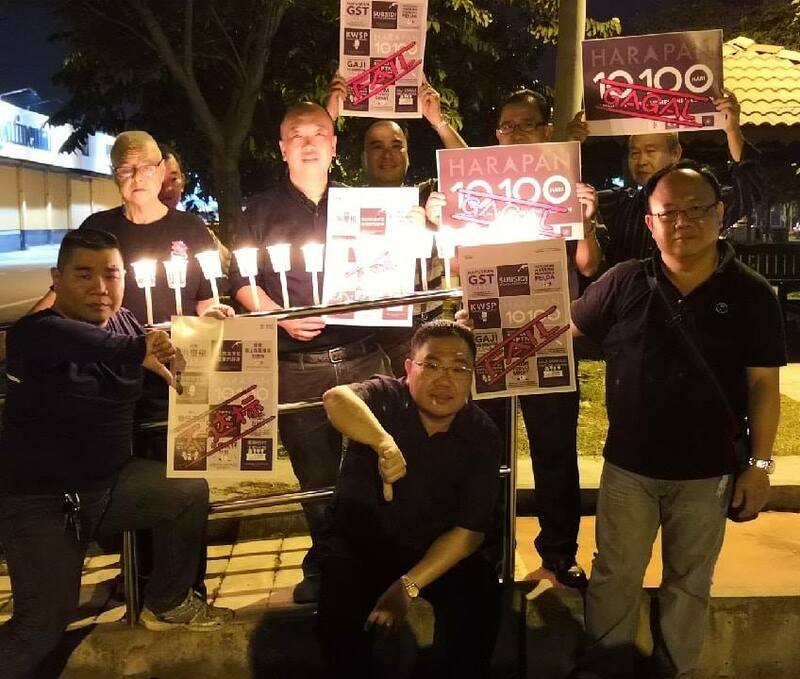 A mock candlelight memorial service was also conducted during the 'funeral' for Pakatan Harapan's (PH) failure to keep their election promises and how they fulfilled only 40% of their manifesto. 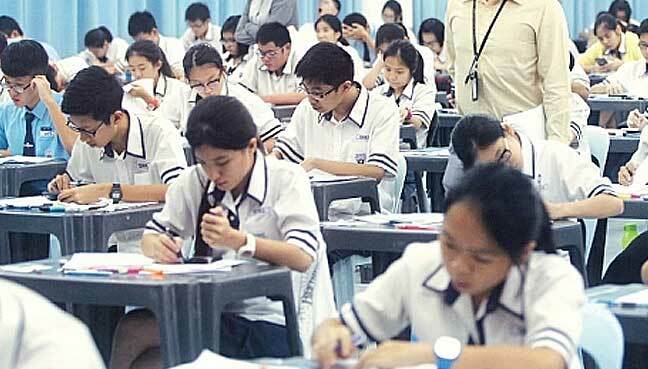 "A mile has become 500 miles," he said, in regards to the struggling issue of recognising the United Examination Certificate (UEC) of Chinese independent high schools. He also mentioned that there is no hope in the current government and that the promises that PH made are hard to deliver. This was in reference to Education Minister Maszlee Malik's decision on the recognition of UEC after a detailed study within the span of five years, as reported by Malay Mail. 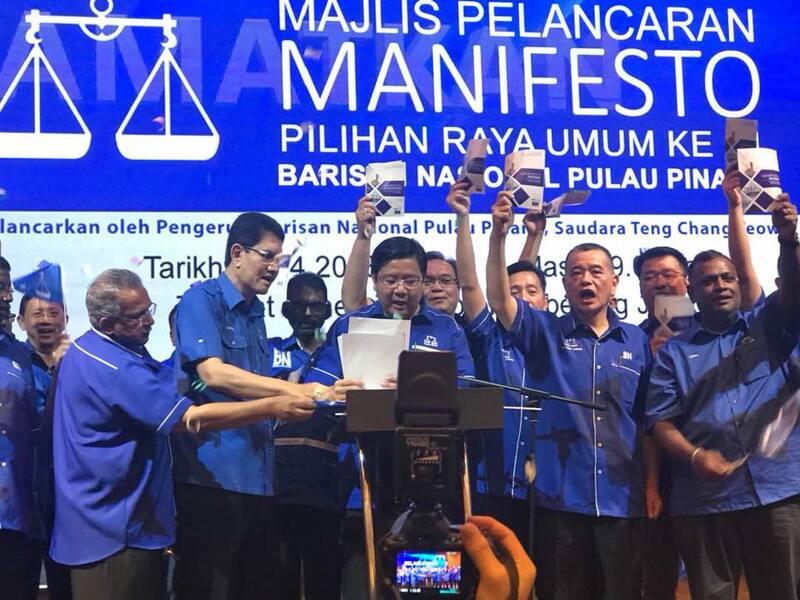 In response to that, PH made the promise to recognise UEC in their five-year plan, adding that it was not part of their 100-day election manifesto. A look back on the 100-day journey of 10 ministries. The couple later claimed it was a publicity stunt.